What do you think of when you read the word, “detox”? You think of your skin clearing up, maybe losing a little weight, and cleaning out your colon, right? Your liver isn’t usually the first thing that jumps to mind. But some recent studies suggest that maybe it should be. Turns out, the liver’s one of your body’s largest organs – second only to your skin. And you should know, there are ways to naturally detoxify your liver. Introducing some key liver cleansing foods is a great way to start. Why Should You Try A Liver Detox? Of course, it’s safe to say your liver function depends on your diet. And your diet can be vastly improved by adding some of these incredible liver cleansing foods. Your liver benefits greatly when you eat a bunch of garlic. 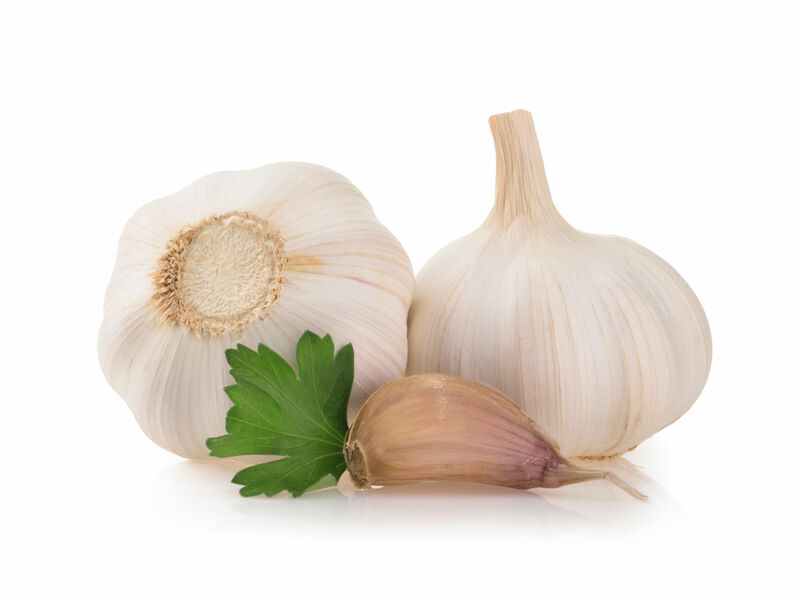 Garlic, sometimes referred to as “stinking rose”, can help regulate liver function and has been shown to protect your liver against some serious illnesses and health issues. To harness the true potency of garlic, chop it, crush it, or mince it, then leave it out for a bit before cooking. This will activate the beneficial enzymes. If you’re not generally a fan of garlic, experiment with some different recipes until you find one you enjoy. Another way to fight toxins in your liver is to increase your intake of avocados. In recent years avocados have become a staple in healthy diets. Now you can find them in salads, sushi rolls, and lots of restaurant dishes. And studies show that avocados contain highly potent protective agents for your liver.3 Not only do they taste delicious, they are also an excellent source of healthy fats. 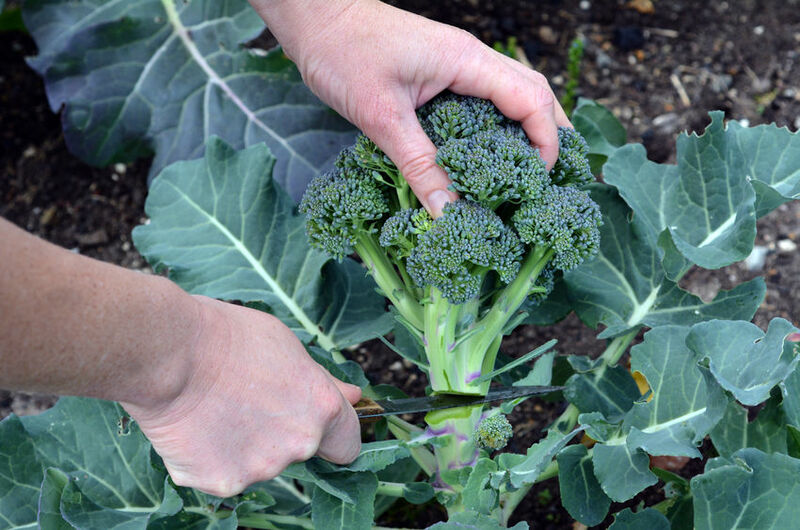 Cruciferous veggies rock when it comes to helping your body. And they’re also a great way to detox your liver. Broccoli sprouts are known to have a high sulforaphane content, which can help your body fight off several health issues. So instead of grabbing that bag of chips for a snack, reach for broccoli. In fact, if you pan-fry it with a little salt, pepper, garlic, and olive oil, you’ll have a super healthy dish to pair with any lean protein. Walnuts are also good for detoxing your liver, as they can help to deter chemically-induced liver damage.4 Walnuts are full of natural antioxidants, including some that can only be found in food. In addition to helping to detox your liver, munching on walnuts can help maintain your brain health.5 So, go nuts on walnuts. 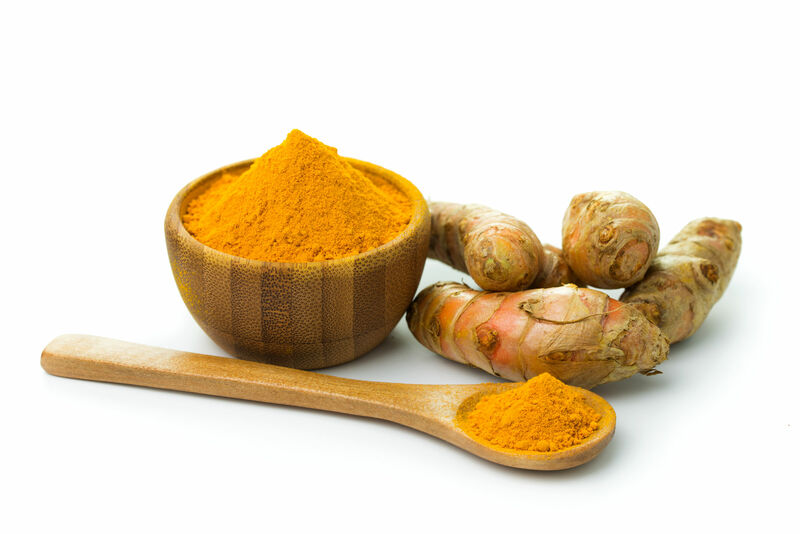 Not only has turmeric been proven to help damaged liver tissue, it also tastes delicious when added to omelets, stir-fries, soups, salads, and even chai lattes. If you’re serious about a natural detox, get some turmeric and sprinkle it over your next meal or toss into your morning smoothie. The artichoke contains two awesome phytonutrients – cynarin and silymarin – that aid in the regeneration of liver cells.7 Plus, artichokes taste great and are fun to eat! 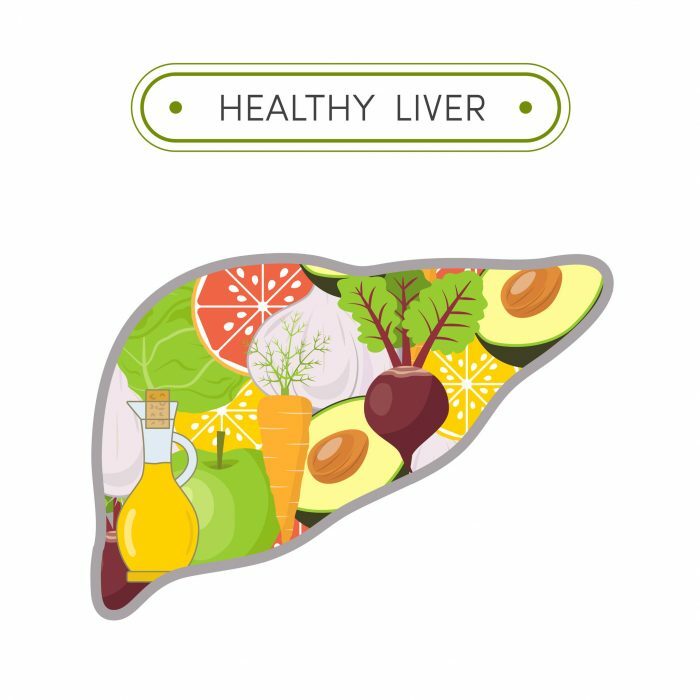 The bottom line is that a solid liver detox is not out of your reach. In fact, most of the foods on the list above can be found in the produce section of your local grocery store. Instead of introducing more toxins into your body, give nature a shot at helping you heal by adding in some liver cleansing foods. A final tip: Put aside the shot glass this weekend and do your liver a favor by drinking some water. Your liver will thank you. 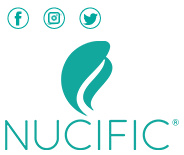 Activated Charcoal – Is it the Ultimate Detox Supplement?